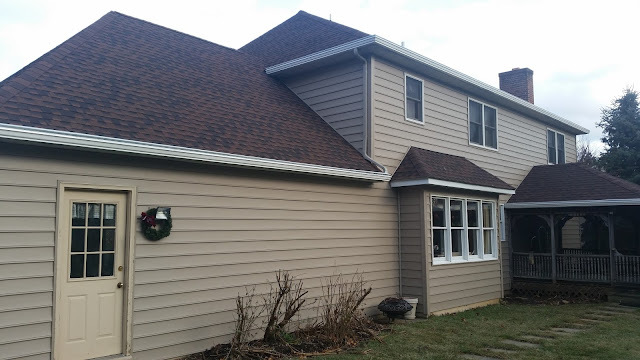 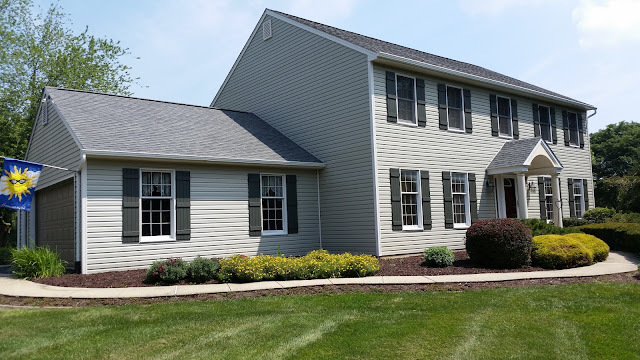 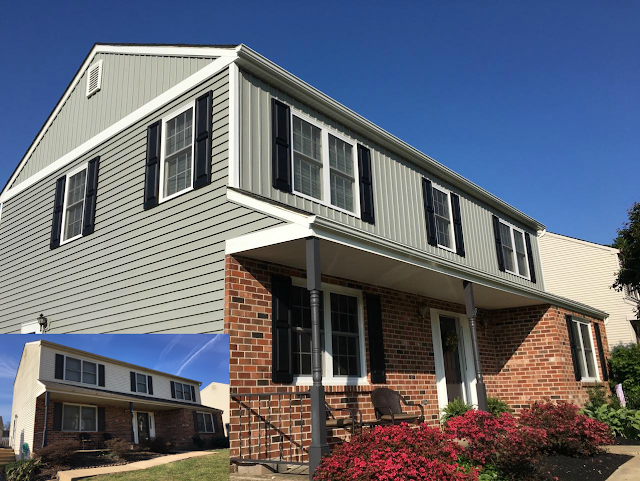 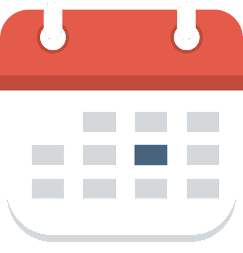 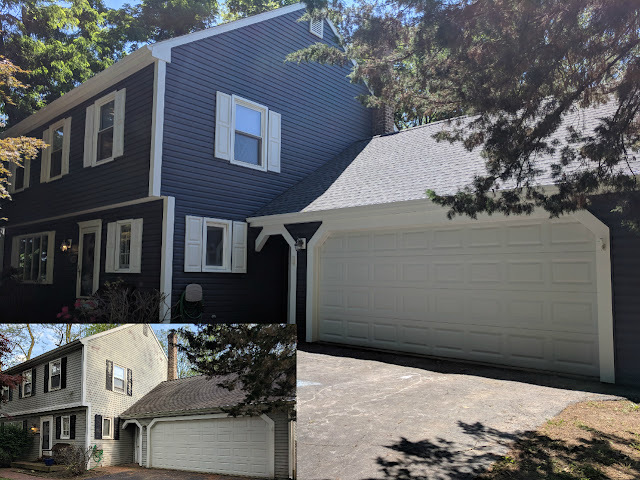 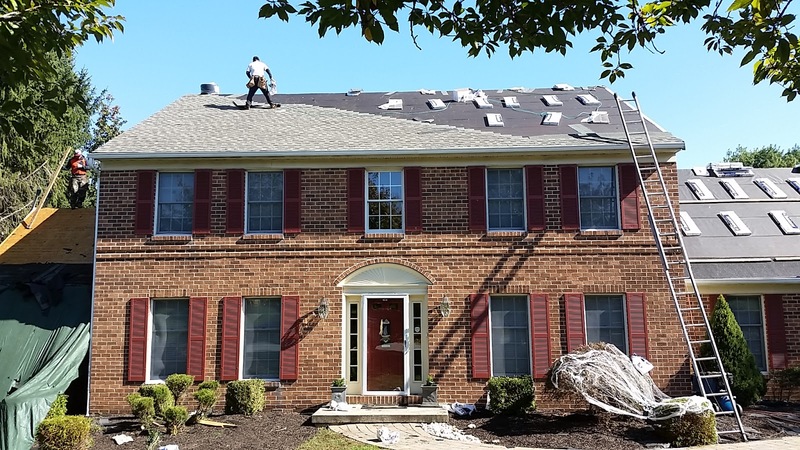 JP Construction has completed hundreds of projects and made countless customers happy with our top-quality roofing, siding, window and gutter replacement craftsmen. 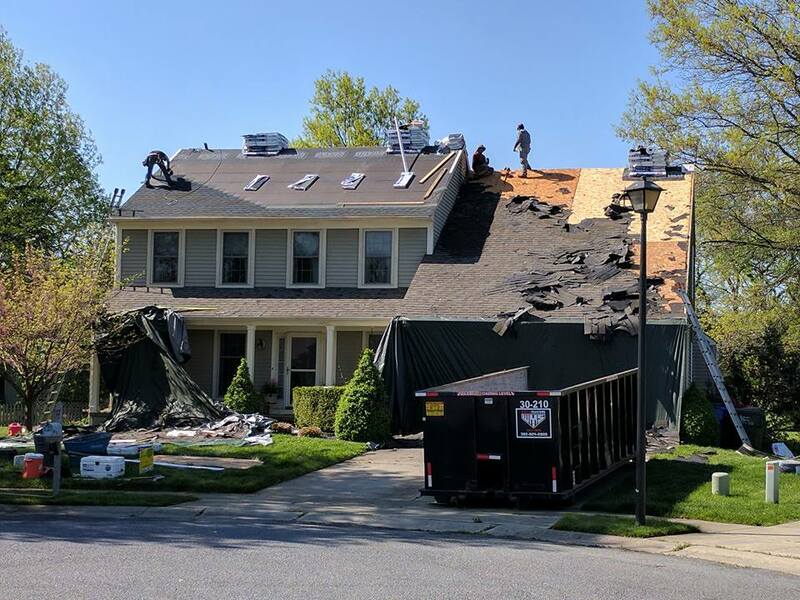 Whatever exterior remodeling project you have in mind, we want you to know that when we don't mess around! We treat every house as if it were our own. 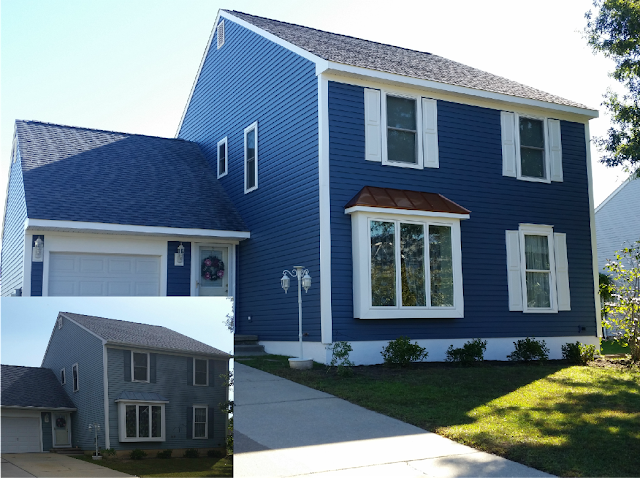 Below is just a small sample of the many projects we have completed.